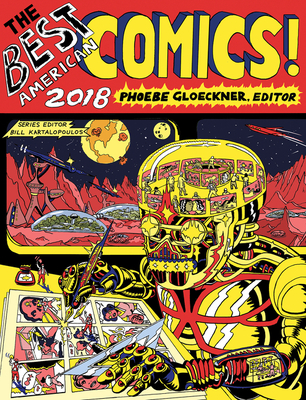 Guest editor Phoebe Gloeckner’s comics first appeared in underground publications when she was in her teens. She is the author of the critically acclaimed works A Child’s Life and Other Stories and The Diary of a Teenage Girl, as well as the illustrator of the annotated edition of J. G. Ballard’s The Atrocity Exhibition. The recipient of an Inkpot Award (2000) and a Guggenheim Fellowship (2008), Gloeckner currently teaches at the University of Michigan’s School of Art & Design.